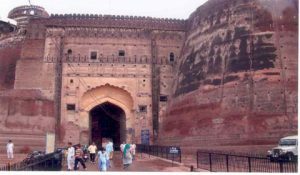 The old awe-inspiring retic of its past splendour is the fort at Bathinda which is biggest than its competitors at Lahore, Phillour and Hanumangarh. It stands as a gigantic sentinel in the heart of the town. Every year, Sri Guru Gobind Singhji also stayed in this fort. It has long fascinating history behind it.Qila Mubarak. From the historical point of view, the important place in the district is Talwandi Sabo (Damdama Sahib) connected with the history of Sikhs. This place had been visited earlier by Guru Teg Bahadur, the father of Guru Gobind Singh. 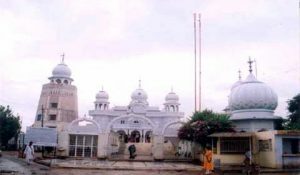 Damdama Sahib is also the headquarters of Nihangs. There are ten Gurudwaras and three tanks. The three tanks are; Nanksar Sarover, Akalsar Saroveer and Gurusar Sarover. The first named tank is associated with Guru Nanak Dev ji who is said to have visited this village in 1510 A.,D. during his second Pad Yatra to Rajputana. The Akalsar Sarover is associated with Guru Gobind Singhji and a sip of water from it is believed to be a safeguard against any disease and scourage. The Gurusar Sarover is said to have been dug up under the orders of Guru Teg Bahadurji. 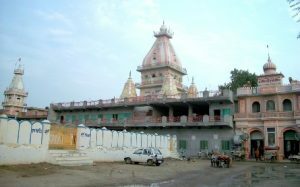 The Maisar Khana mandir is 29 km from Bathinda on Bathinda-Mansa Road. According to a legend, the jyoti of Mata Jawala appeared to give darshan to a poor devotee who could not reach durga temple at Jawala Ji. Every year, Two Melas are held where lacs of devotees come to have Darshan of Jawala ji. a wonderful color and aroma in the atmosphere. 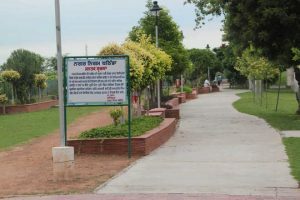 The garden is located near Bathinda Thermal Plant and attracts locals who are interested in brisk morning runs. 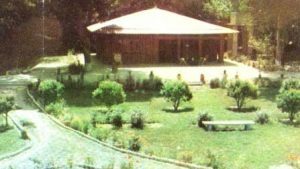 The Rose Garden has a well-maintained lush green cover of grass which makes it an ideal place for children to play and run around on. There are rides and other fun things to keep children occupied. Zological ParkIt is around 6 km from Bathinda. A Zoological park and Tourist complex for riding children park, Lawns for picnic. 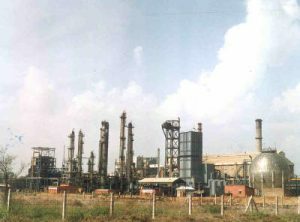 National Fertilizer Ltd. is a Urea fertilizers productivity complex with a capacity of 1550 M.T. of Urea per day. It contributed significantly for the development of District Bathinda catering to demands of the people. 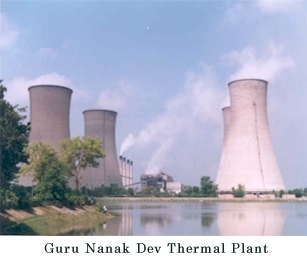 The Guru Nanak Dev Thermal Plant at Bathinda is one of the three thermal power stations in Punjab . 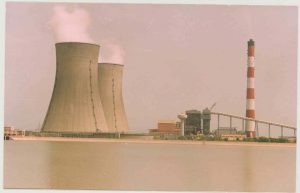 It is a medium – sized power station with four units that were begun to be built in early 1970s and completed in 1982. All total generate up to 460 MW (2×110+2×120 MW) of power that meets the mammoth irrigation needs of lower Punjab. The plant is named after the first guru and founder of Sikhism, Sri Guru Nanak Dev Ji. 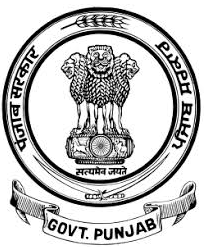 Guru Hargobind Thermal Plant (GHTP Lehra Mohabbat) is located in Lehra Mohabbat on National Highway No. 7 (earlier NH 64) which runs from Bathinda to Chandigarh.